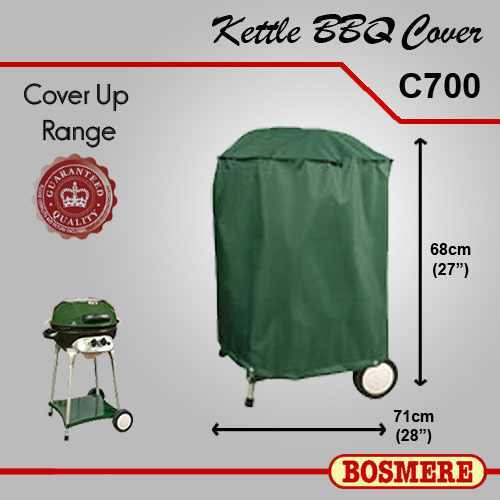 The Cover Up range by Bosmere are made from PVC backed polyester and UV stabilised for excellent protection. Brass coated rust resistant eyelets with ties and cord locks for easy securing. 100% waterproof.